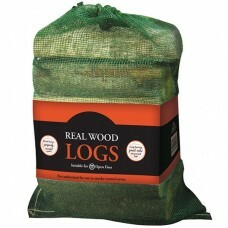 Our locally sourced Kent Logs burn excellently on both open fires and closed appliances. 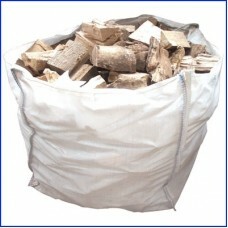 Our prices include delivery and stacking of your fuel wherever you want on your property. 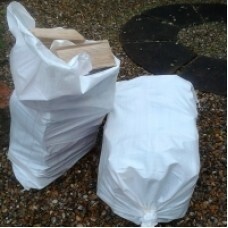 Coal 4 Kent - Seasoned Kent Logs for Open Fires & Stoves Dry Stored to excep..
Coal 4 Kent - Premium Kent Ash Logs Dry stored to exceptionally low moisture content Deliv..
Coal 4 Kent - Premium Seasoned Kent Logs for Wood Burning Stoves Dry Stored to e..
Coal 4 Kent - Premium Seasoned Kent Logs for Open Fires & Stoves Dry Stored ..
Dry Stored Seasoned Logs Nets In Stock: 1-2 Day Free Delivery*Order securely online ..